Following yesterday's Q4 earnings report and conference call, Tesla CEO Elon Musk took to Twitter to spill some additional details on the highly anticipated Tesla Model 3. 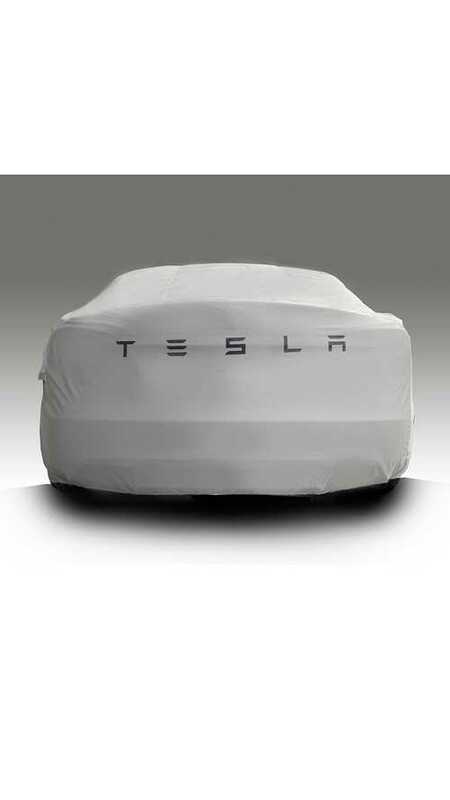 According to Musk, there will be no Signature Series for the Model 3. Additionally, all versions of the Model 3 will required only a $1,000 deposit to reserve your spot in line, practically guaranteeing a very high initial order rush for the car. 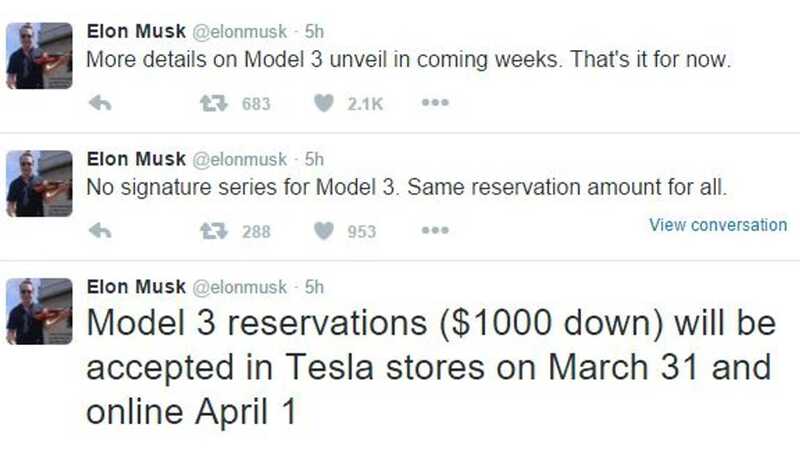 Those deposits will be accepted in Tesla stores starting on March 31 and online beginning on April 1. 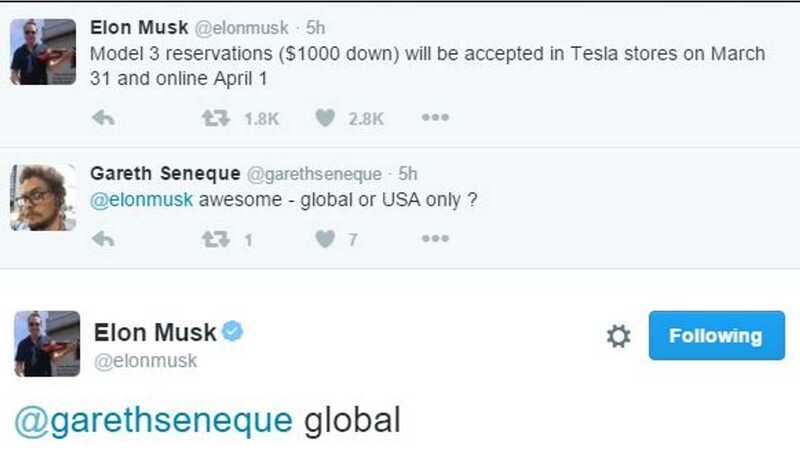 In other words, all employees at Tesla boutique stores won't be getting the last day of March off. As we have seen in the past, order sequence will likely have some impact on when consumers receive cars. Historically, Tesla has rolled out new product into North America first, and often those first domestic deliveries are then sub-divided/batched by a set of unknown options (chosen at time of ordering), that the company's Fremont facility is most optimized to build. Who's ready to put their $1,000 down at the end of March?